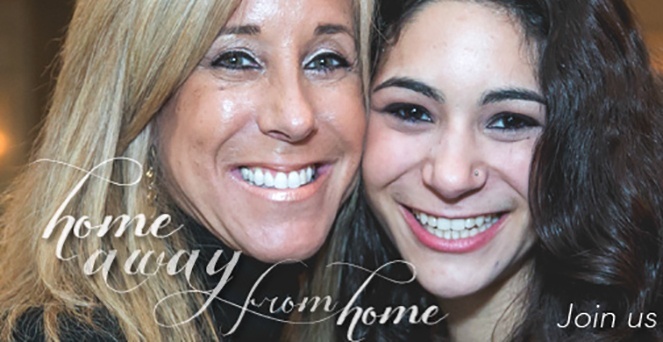 Take your family out this mom's weekend to Shabbat at Chabad. 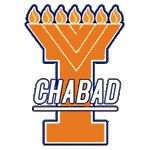 Experience the special spirit while enjoying a gourmet Shabbat dinner. Izzy Ezagui is an American-born one-armed squad commander in the Israel Defense Forces. He was injured in combat, losing his dominant arm and returned to the fight. In, May of 2011, Shimon Peres, the president of Israel, awarded him the highest accolade a soldier outside the battlefield can receive. Izzy receives and accepts invitations to speak at all types of events around the world, and he has addressed audiences of well over one thousand on the topics of motivation, success, overcoming obstacles, and the Israeli army. He has appeared on Al Jazeera America as well as The Huffington Post Live.